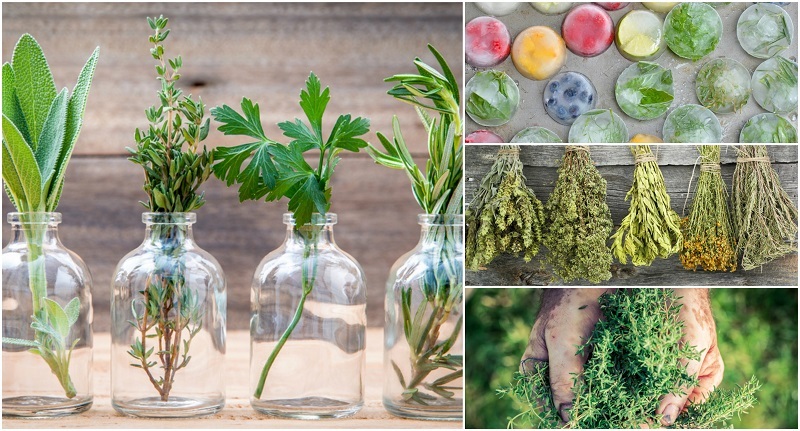 Whether you grow them for their many medicinal purposes, for use in the kitchen, or simply for their beauty and fragrance – herb gardening can be a lot of fun! Knowing when to plant and how to care for your herbs is half of being a successful gardener. Often more important is knowing the proper techniques for harvesting your precious herbs. Read on for some priceless tips and tricks that will help you get the most out of your garden.